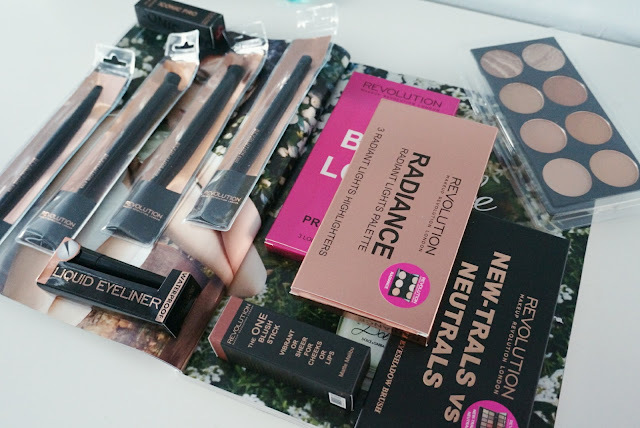 I have made a rather big MakeUp Revolution order this month, I always put off purchasing because they come out with new products almost weekly, and my purse would definitely not like it. What made me order? 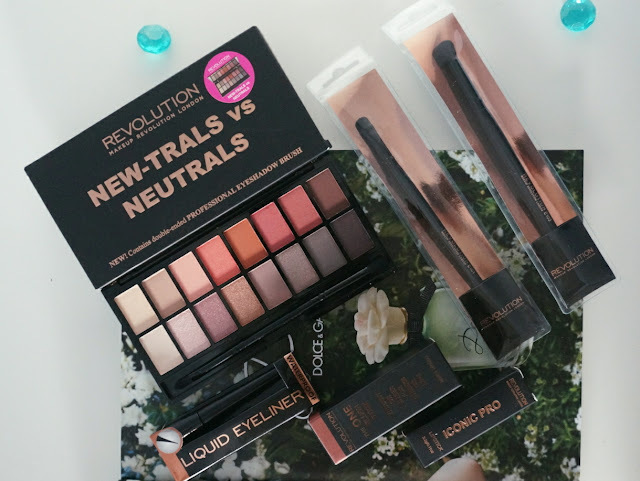 The NEW-TRALS VS NEUTRALS palette, I have seen so many bloggers featuring this beauty, the colours are very autumnal and is to die for and the pigmentation like always is on point. The NEW-TRALS VS NEUTRALS is part of a offer with other autumnal like products below. 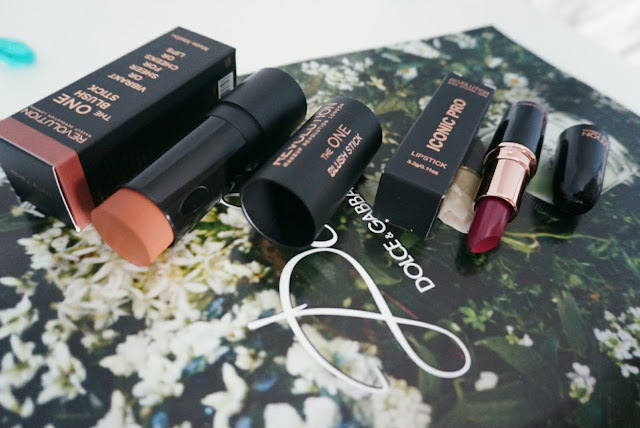 There were two autumnal bundles available: Berry Look and Amber Look. Amber look consisted of the NEW-TRALS VS NEUTRALS palette, a eye liner, a highlighter, a liquid laquer, eyeshadow brush and powder brush. I wanted to try out the pro lipsticks they have in the collection therefore picked the Berry Look. The Berry Look consists of the NEW-TRALS VS NEUTRALS palette, a liquid eyeliner, blush stick, iconic pro lipstick, a pro eyeshadow brush and a pro eyeshadow blending brush. 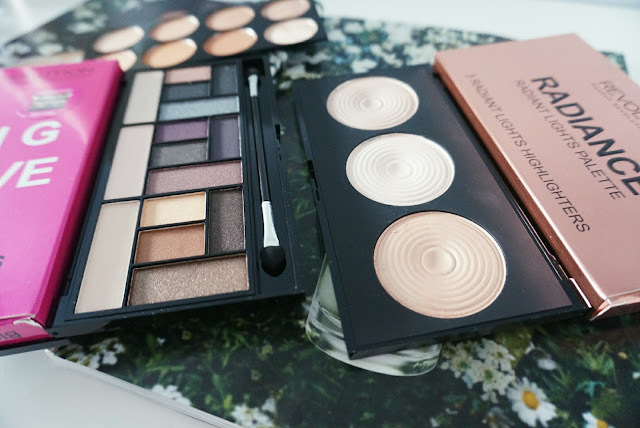 From these 3 palettes, I purchased the Radiance Highlighter Palette which consists of 3 amazing highlighting shades, a pink, white and gold. 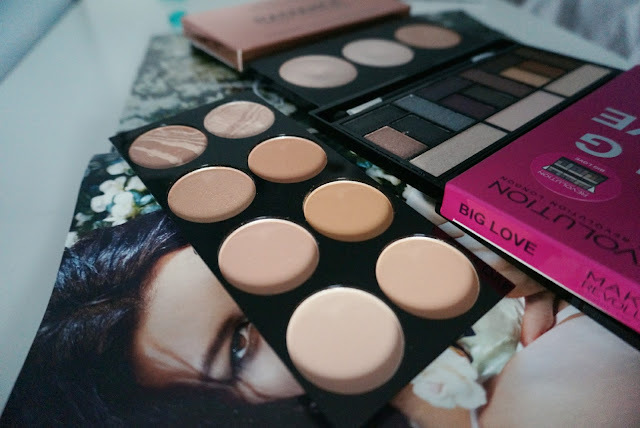 Big Love palette and All About Bronze were free gifts that was inside my package, which are all extremely pigmented. 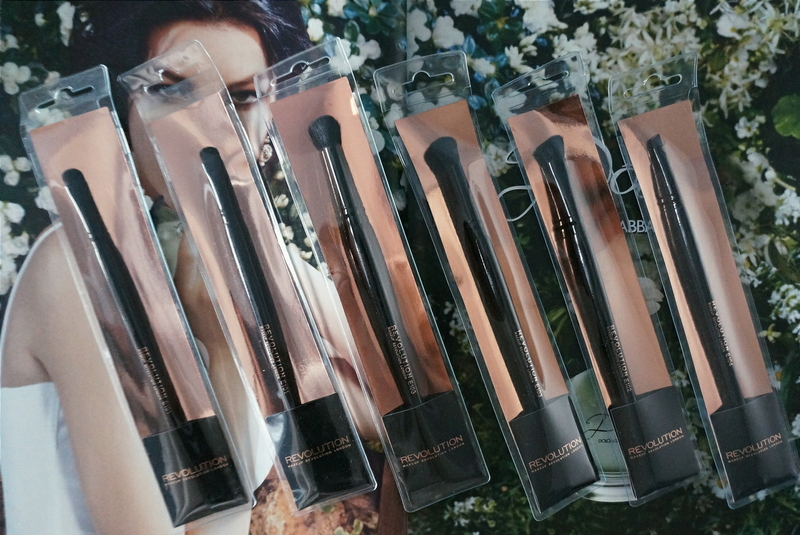 Lastly picking up some Pro makeup brushes, I selected another E101 Eyeshadow brush, and another E103 Eyeshadow blending brush, 1 x E102 Eyeshadow Contour brush, 1 x E104 Eyebrow Brush. 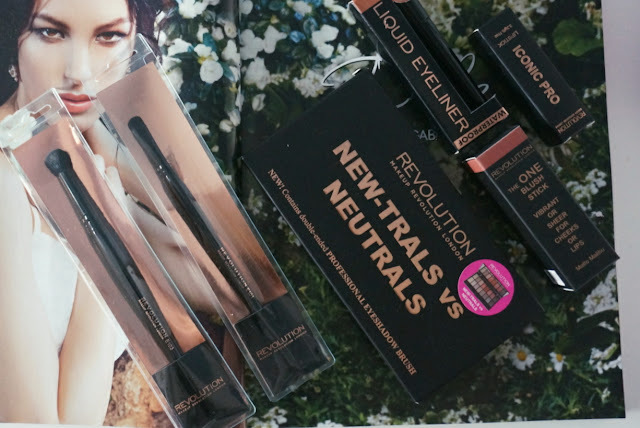 Have you recently picked up something from MakeUp Revolution? Love Makeup Revolution products, so affordable and amazing quality! Hey great post! 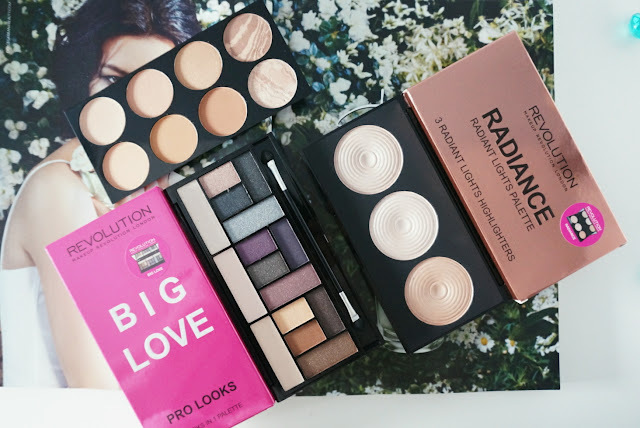 I'm in love with Makeup Revolution these days! Other day I went crazy and bought their eye shadow palettes.. Their blushes are gorgeous too! 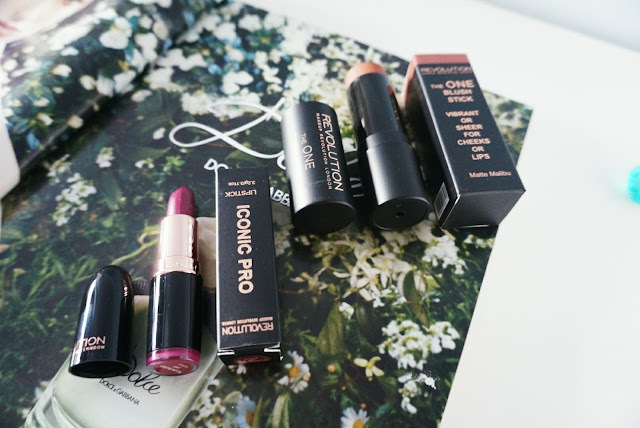 I am obsessed with this brand. Very attractive products, they look awesome. Thanks for sharing !